Many marketing experts have realized the importance of music in marketing campaigns. Conveying ideas and goals is so much easier when you have the right music to back your advertisements. There is a reason why the commercials we watch have catchy songs or music in them. 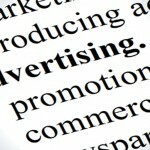 Read how music and the affects it has from advertising can impact us. Find out why the type of music found in each ad can make a difference on your emotions. 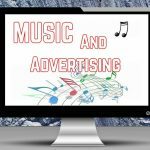 Check out this article which takes a look at the lucrative combination of music and advertising these days. 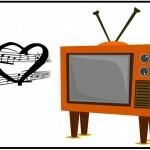 Find out about the impact music has had once combined with a commercial. 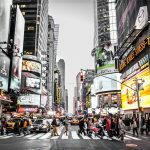 Find out why music makes commercials great and so successful in this article from Ambient-Mixer which explains how advertisers are capitalizing on ads with music in them.